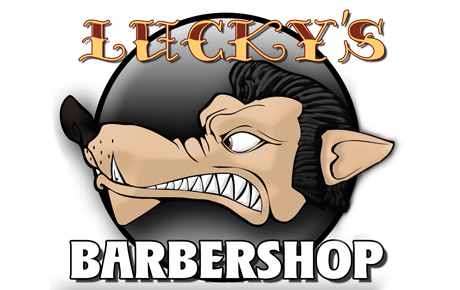 Hide deals from seller "Lucky's Barbershop"
Limit 1 per person; may purchase 1 additional as gift. Valid on men’s fade and eyebrow grooming. Must schedule appointment at least 48 hours in advance. Promotional value expires 365 days after purchase. Thank you for purchasing our deal for a men’s haircut and shave with Deals Magazine’s discount. As a token of our appreciation, we would like to offer you a follow-up deal for 30% off a men’s fade and eyebrow grooming ($20 value). For more masculine haircare, click here. Vintage barbershop in Pilsen specializing in hair graphics, fades and hot-towel shaves.